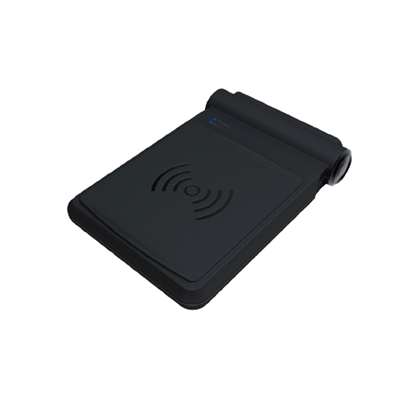 The Invengo XC-RF812 reader is a compact integrated RFID (UHF) reader that delivers excellent performance at incredible value. With an built-in antenna, the XC-RF812 is compliant with ISO18000-6C / 6B, and operates on frequency of 902MHz to 928MHz. The XC-RF812 can be widely used in commercial field and can greatly improve operation efficiency and can reduce the enterprise cost.